Lydia - a wonderful blogger - tagged me for the top ten villains tag (which I might add I'm very excited for!). So let's get this thing started! 2. Thank the blogger who tagged you. 3. List your top ten favorite villains and why you chose them(they can be from movies or books). 4. Tag ten other bloggers. 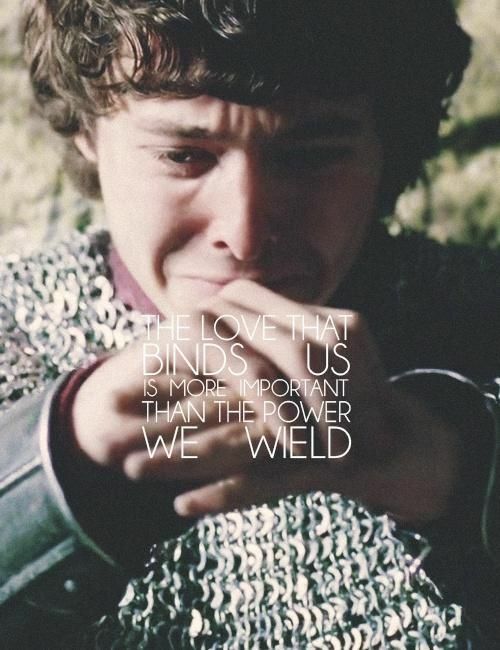 Mordred MUST be the first on my list because he is/was one of the best villains in my opinion! He kept me guessing what part he would play in the show (for good or bad), and was likable with no dark side for a long while in season 5. He loved Arthur and we loved him for it. Then everything was set lose and gave as the heart-stopping finale. He still is one of my favorite characters in Merlin, villain or otherwise because unlike Morgana or any other bad guy, I really thought he would turn out alright. 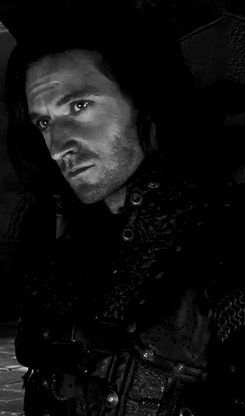 In any of my villainy posts you will see Guy of Gisborne from BBCs Robin Hood, and though I'm trying to be diverse in the characters I choose, Guy MUST win somewhere here! He was a character that in the end joined the gang and shocked me utterly! The show could have continued on with amazingness I believe if season 2 hadn't been ruined. *cough* *cough* Spoilers in that sentence. Guy was a mixed character that would make you want to slap and hug him and feel many emotions as the show hit its climax. Richard Armitage did such an amazing job and Guy was actually the reason I continued into the show. And no villain list can ever be close to complete without Moriarty - the worst villain in the history of anything movie or TV. I mean it. He goes on the list not for being likable but because he was so good at being the creepy man that utterly scared you and was just wayyy too realistic. He had no good side I've gathered, has no back story to feel sorry for, and I really jut hope he stays dead. Sorry fans of Moriarty. He's just too bad to be liked. 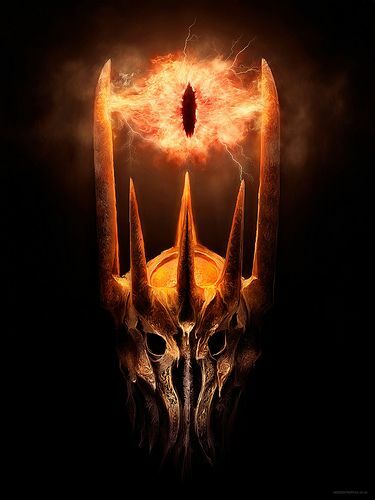 Sauron needs to be here too - seriously! He was pure evil through and through. You were NEVER supposed to like him, never once. And you didn't. I think Peter Jackson did an amazing job with him in the Hobbit and LOTR. 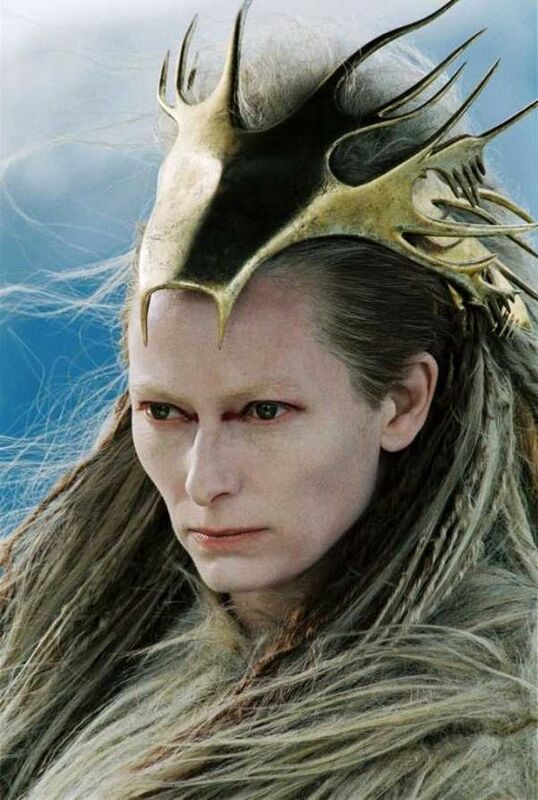 The White Witch in both the movie and the book were great, and what made it more fantastic was the one in the movie defined everything C.S Lewis described in the book. She was the same in both. Normally I'll red the book and see a difference but the White Witch was perfect (if you can call a witch that!). No Jonas wasn't a villain but The Society was and I think the movie and book did a great job at portraying this! There isn't many times I'll read a book, see the movie and love them both the same (this only happened with Narnia), and I think that in The Giver the Society was chilling and with a touch of innocence in a strange way. THIS IS AN AMAZING MOVIE! Maleficent is my child hood nightmare and I literally thought she lived in my grandparent's closet and wanted to steal me away and kill me. If only this movie had been out.... 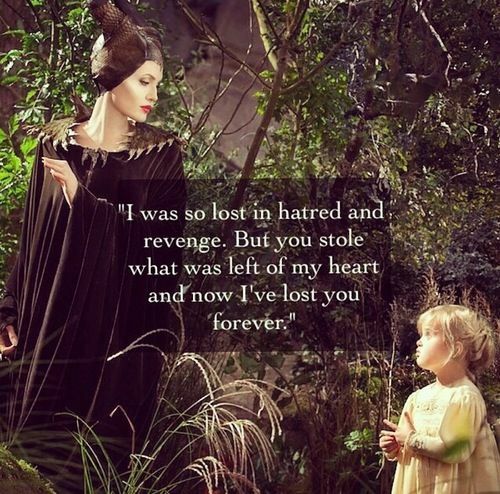 I think Maleficent is the PERFECT villain as she fights between what is good and evil, trying to figure out where she fits. The ending was beautiful and I love this version! These guys are the dumbest villains in the sense that I don't think they would do anyone any harm yet were hilarious! The Mandie books were great, the movies not near as good, but Mr. and Mrs. Snow redeemed it quite a bit for me. To me Les Mis wasn't the best movie ever made but the end touched me (Javert pretty much), and the book was incredible. Javert should win as a touching villain in both movie and book! I didn't realize how he would turn out in the end, and while the movie did him justice it was no where near as good as the book. READ Les Mis - I loved it! 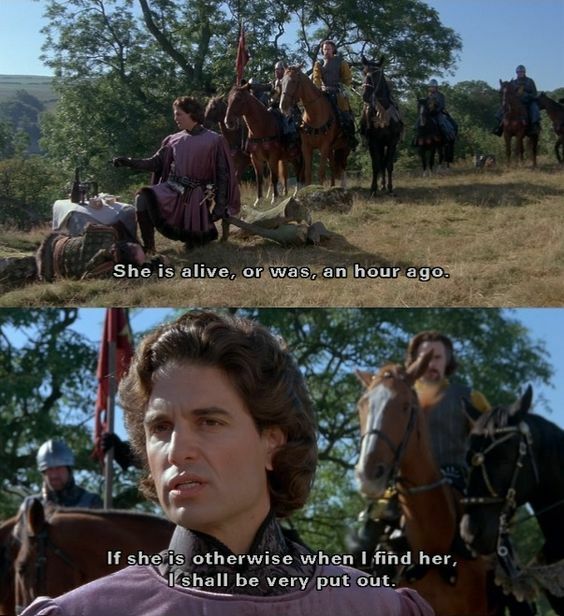 Prince Humderdink readers is the silliest yet very much a villain, and the Princess Bride wouldn't have been the same without him. He was just great and A Tale of Two Cities really was ruined for me because I just know him as the villain - not the good guy. Have you seen anything on the list? What did you think of the villains? I tag Naomi and anyone else who wants to do the tag - take it and I'll check out your blog because I'd love to see what you choose! You came up with some good ones! I almost put down Moriarty, Prince Humperdinck, the White Witch, and Sauron but I noticed that nearly everyone else was using them so I decided to go a little different of a way with my post. Thanks for doing the tag! It was fun to read your answers! Thank you Lydia - your list was really good as well! I had a feeling Moriarty would be on a lot of the lists, but couldn't help myself since he was so good at being the super creepy character we know him as. Anyway, I wanted to tag you but couldn't find the link to your blog. Sorry about that! Yes, please do it! I look forward to reading your answers!